Plus-Plus® is a new toy having gained a tremendous popularity over the last few years in its home base in Denmark. The success has been developed together with the leading toy retailers, specialty stores as well as with schools and other institutions. 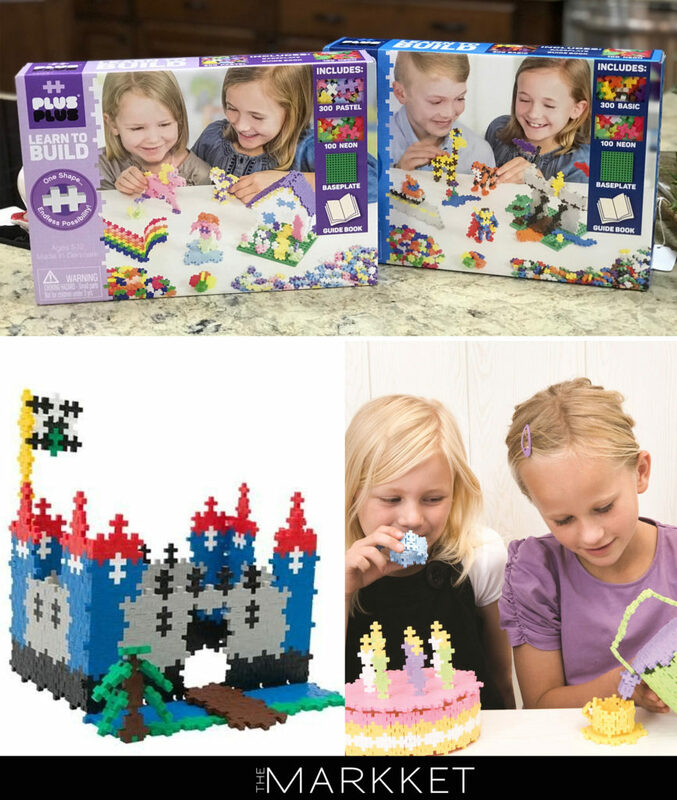 Plus-Plus® is a Danish toy manufacturer. Production of the original and creative toys takes place near Copenhagen. Danish design in essence. Plus-Plus® develops the imagination and creativity of children and appeals evenly to boys and girls. Once Plus-Plus® has been tried out it becomes a kid´s favorite. Many hours of intensive play. Stop in our store, or contact us today to find out more about the Plus-Plus® line and other toys we carry at The Markket.